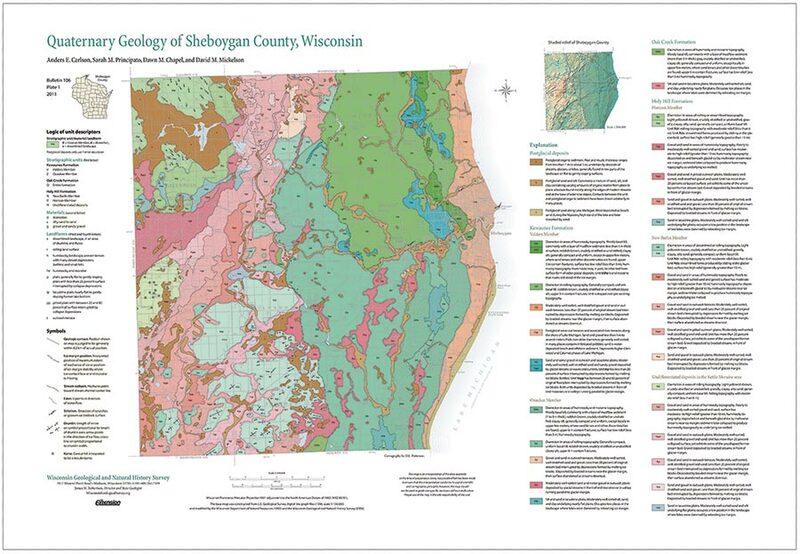 The Wisconsin Geological and Natural History Survey (WGNHS) has been working to serve Wisconsin for over 100 years. It became part of Cooperative Extension in 1964. Always responsive to the needs of its constituents, the Survey’s diverse activities during the past century range from biological study and highway construction to groundwater research. 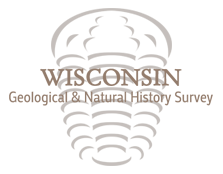 Browse through our timeline of projects and programs to learn more about our role in supporting informed decision-making by government, industry, business, and individual citizens of Wisconsin. Much of the work and resulting maps and reports described in the following vignettes still hold great value and are being captured digitally (view our historical collections). For an in-depth description of the Survey’s background, please see History of the Survey, Part 1 and Part 2. 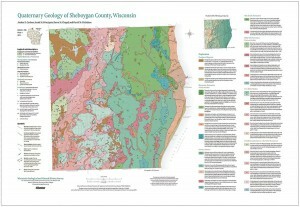 Since the Survey’s beginning, geologists have mapped Wisconsin’s bedrock and glacial geology. This geologic information is used to identify and protect vulnerable water resources and to locate raw material for building materials. 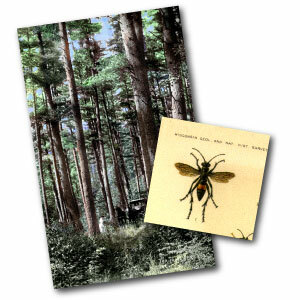 The first WGNHS publication was about the forests of northern Wisconsin (1898), and the first director was a zoologist, E.A. Birge. Birge later became University of Wisconsin president, but remained in charge of the natural history division of the WGNHS until after 1946. Chancey Juday, “the first limnologist in the country,” was employed by or associated with the survey from 1900 until his death in 1944. Birge and Juday began the work that has made Lake Mendota, on the north side of campus, one of the best-studied lakes in the country. 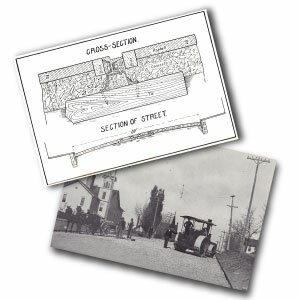 The WGNHS Highway Division was created in 1907 to carry on experimental and advisory projects relating to highways and bridges. As the need for transporation infrastructure rapidly increased, this area of work evolved into a separate agency, the State Highway Commission, in 1911. Mineral land classification was the most ambitious project ever undertaken by the WGNHS. 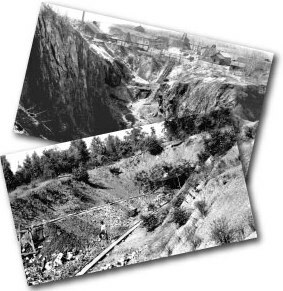 In an effort to promote economic development in northern Wisconsin by helping in the search for iron ore, WGNHS surveyed nearly 300 townships between 1913 and 1930. In each township, survey crews described, photographed, and mapped bedrock, Pleistocene deposits, timber, soil, landscape, hydrology, and cultural features, and gathered specimens from each outcrop. Following field surveys, crews produced a type-written report and four maps for each township. Townships were also categorized according to the likelihood of finding iron ore. 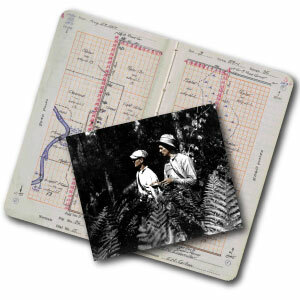 In 1919, WGNHS began surveying, classifying, and mapping the soils of Wisconsin. 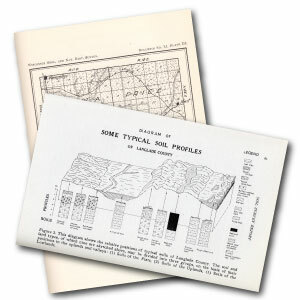 By the end of the program, WGNHS had published soil surveys of over 50 Wisconsin counties. The reports yielded useful information in agriculture, land-use planning and construction, and other areas. From 1913 to 1976, WGNHS annually assessed the mines in the state for the tax commission. 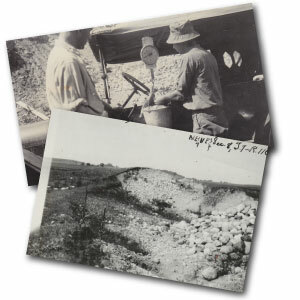 In 1919, WGNHS began conducting road material investigations for the Wisconsin Highway Commission. In order to determine materials sources for road construction, crews surveyed and evaluated gravel pits and quarries for concrete aggregate near new highway projects.